Multi-action kids formula with four clinically trialled probiotic strains, a prebiotic and vitamins. Formulated based on scientific evidence. 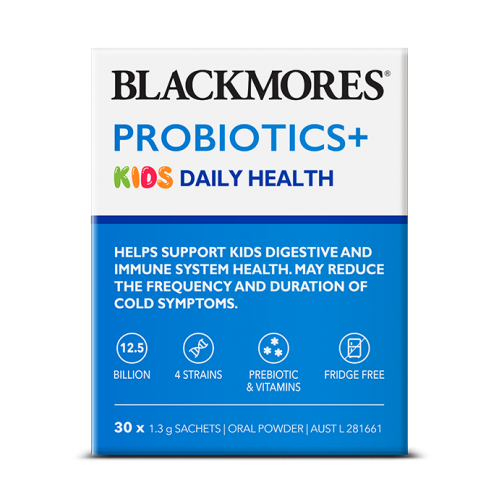 This multi-action kids formula contains four clinically trialled probiotic strains providing 12.5 billion good bacteria, plus a prebiotic and vitamins. 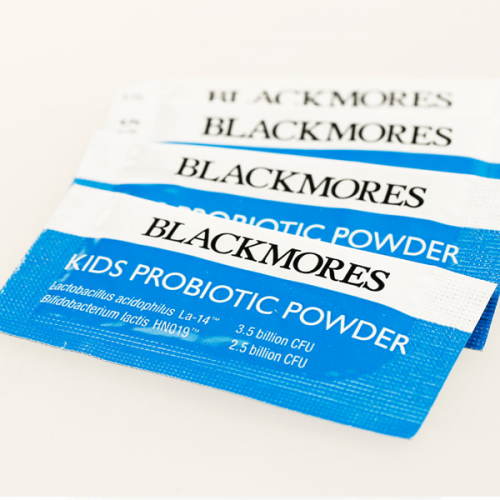 Maintains kid’s digestive and immune health, and daily wellbeing. Children 2 years and above- Mix 1.3g (1 sachet) per day into water, juice, milk or food, or as professional prescribed. Children under 2 years- Only as professionally prescribed. Consult a healthcare practitioner before using in children under 2 years of age. Probiotics+ Eczema ReliefDual-action formula with 20 billion good bacteria plus a prebiotic.Formul..